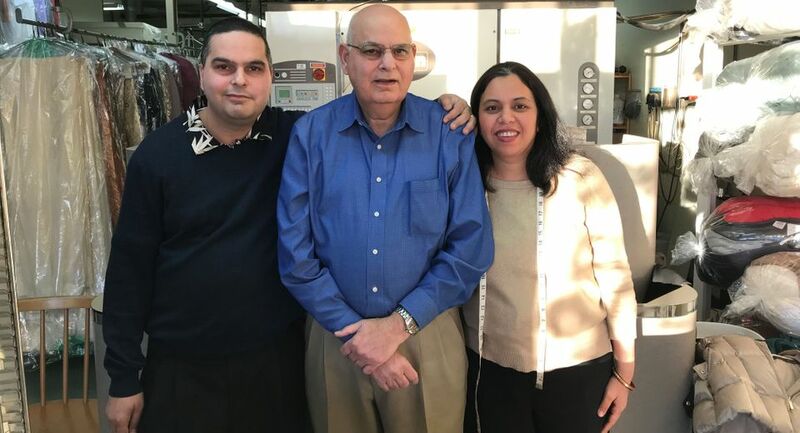 For years, clients have trusted Meadows Cleaners for experienced dry cleaning with a personal touch. We are located in the Valley Fair Mall in Maple Ridge and the Mission Junction Mall in Mission for your convenience. 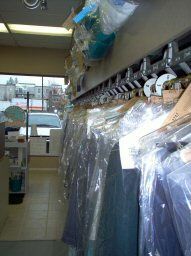 Meadows Cleaners is one of only a few dry cleaners in all of British Columbia certified as an environmentally friendly dry cleaning establishment. We also have repair specialists and a seamstress on duty 6 days a week. Contact us to learn more about our superior dry cleaning services in Maple Ridge and Mission! Trust your fine garments with us! Your Environmentally Friendly Dry Cleaner!